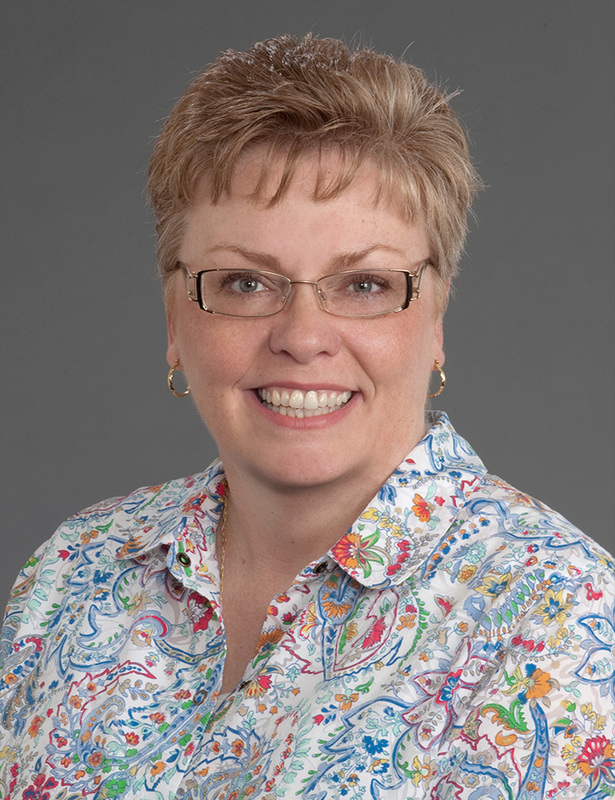 Today I'd like to welcome North Carolina author Karen Fritz, author of Blind Vision, who talks about the importance of interesting characters. 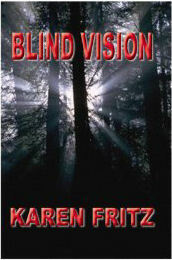 If you leave a comment or ask Karen a question, your name will be entered for a free copy of Blind Vision - paperback or Kindle, winer's choice! I love books. Specifically, I love books with well developed characters. There is no other feeling I can think of that compares to when you connect with a character in a good book; that exquisite feeling that comes from being emotionally invested. That is totally what attracts me to writing. I love when a character jumps in my head and takes over. They decide what they are going to look like and what happens next. I’m just along for the ride. In my book, Blind Vision, the protagonist Peter Cole, is blind, in his early twenties and still living at home with his mother. Realizing if he’s ever going to have a chance at a normal life, he has to move out of his mother’s house. Peter makes the move and of course that’s when his world is completely turned upside down. When I first started writing Blind Vision, it was important for me that the reader was able to see Peter grow from being an insecure, self-centered boy into a strong self assured man. I can’t tell you how pleased I was when I received a letter from one of my beta readers who said, "At first, I didn’t like Peter. Then I realized what you were doing. You were growing him into this wonderful man." That thrilled me. I had accomplished one of my personal goals for the book. Another of my goals was that the reader would become invested in my characters. In Blind Vision, Detective Joe Carson’s wife was able to encourage the ire of a friend of mine. She called me after reading the book and invited me to lunch. We met the next day. Soon after ordering our food she started in on Emily Carson. As a cop’s wife herself, my friend was appalled by the behavior of Carson’s wife. Boy was she ticked. She had connected on an emotional level with the Detective’s wife. As writers, we need to aspire to bring our readers to the edge of their proverbial seats. We need to make them care about the characters in our books. We owe it to them. Readers need to enjoy the ups and downs of our characters, share in their tears and joys. It’s our job to breathe life into our creations. When the reader reads that final word and closes the book, we should want them to feel just a touch of sadness that the story ended. When that happens, we know we have done our job well. Please come back for Writing on Wednesday -- I'll be talking about keeping balance in a busy writer's world. Flawed, disconcerting, irritating, immature, nutty, exhausting, impatient, annoying characters are absolutely wonderful in books--to me! People aren't flat and perfect, so why should our characters be that way? :) I think our only responsibility to the reader is to bring deep, real, complex personalities to the page--warts and all. Thanks for the reading suggestions, Sheila! Oops! Karen, your website seems to be having technical challenges, but I'll check back later. :) Thanks for the post! Thanks so much Karen. Great insight on character development -- a true challenge for a writer. Karen, your characters sound interesting. My husband watches "Covert Affairs" and I always marvel at the character of Augie playing a blind person; it must be much more difficult to describe in print-would love to read it! Thanks for sharing your experience with readers responding to your characters. It's as if they thought they were real! What more could any author want? I especially love to see characters change over the course of a series, something I'm working on right now with the second of my 19th century midwife series. Do you write series? If so, how do you handle that? I so agree! If we as readers aren't made to care about the main characters, we won't read the novel. Sympathetic main characters that the reader can connect to are an important part of a novel. Congratulations, Eleanor! And thank you, Karen, for your terrific post. I hope you'll come back again some time! I met that cutie, Karen, at Book'EM NC in February. She's a doll. Our tables were on the same hall so we got to spend a few minutes together. I hope to see you again, soon, Karen. Yes, if I can't get interested in a character right away, I put the book down and move on to another in my TBR basket. Karen's book is great.Nice blog, Sheila.